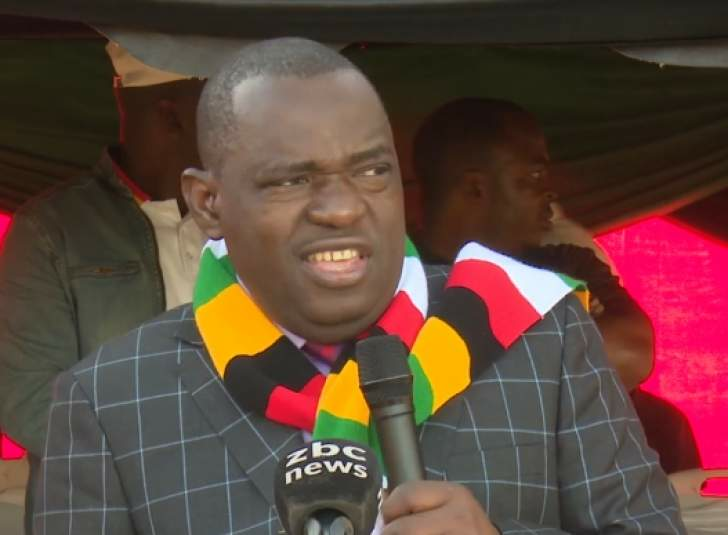 FOREIGN Affairs and International Trade Minister Dr Sibusiso Moyo is in a stable condition at the Avenues Clinic in Harare where he has been admitted over a minor illness, Government has confirmed. Information, Publicity and Broadcasting Services Deputy Minister Energy Mutodi confirmed that he visited Dr Moyo yesterday and he was recovering well. He said doctors were likely to do a small procedure on him. "I went to see him this morning and he is recovering well from a minor illness," Mutodi said. "I am sure doctors are going to do a simple procedure on him this afternoon. He is in a stable condition and when I arrived he was chatting with his relatives. We hope that he will be treated and discharged soon so that he will be back at work." On Wednesday night, social media was awash with speculative reports that claimed Dr Moyo had passed on.